The Archdiocese of Baltimore developed the Parish Partnership Program and has maintained a relationship with the Diocese of Gonaives in Haiti for over a decade. About 25 parishes in the Archdiocese of Baltimore have entered into partnership with Haitian parishes. 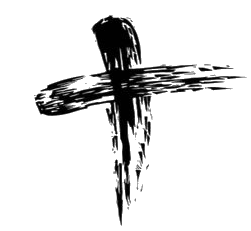 Saint Isaac Jogues Parish is proud to be the sister parish for Saint Anthony the Hermit Parish in Chenot. Haiti is about the same size as Maryland. It is located about 750 miles southeast of Florida and just to the east of Cuba. Haiti occupies the western third of the island of Hispaniola, which it shares with the Dominican Republic. Haiti, an Indian word meaning “mountains,” is extremely mountainous country. The climate there is tropical; average temperatures range from 80 to 86 degrees. There are two rainy seasons and hurricanes are common in Haiti. Haiti is difficult to cultivate and irrigation is limited. The main export crop is coffee; most families practice subsistence farming. A severe earthquake ravaged the capital city of Port Au Prince and surrounding areas in 2010. Although a great deal of relief poured in from around the world, the country still struggles to rebuild. Cholera continues to be a huge concern. 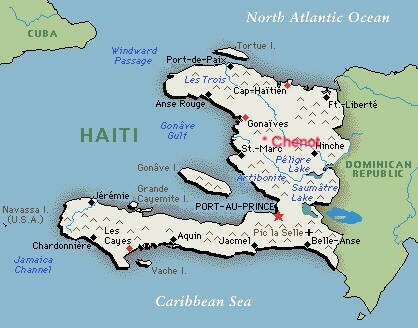 St. Anthony the Hermit Parish is in one of the poorest regions of Haiti. Situated in the Cahos mountains, there are approximately 28,000 people living in an area of 450 square kilometers. The region is virtually cut off from the outside world. There are few roads, mostly mule paths. There is no electricity or running water. There is no village per se. People live where they find land. The parish consists of one main church and seven chapels, the farthest of which (Basse Cabeille) is a five-hour walk from the main church. There is only one priest, Fr. Jude Cedule, to serve the 9,000 Catholics in the region. Fr. Jude faces many challenges in ministering to the parish, one of which is the geography of the area. The main church is in a large building that can accommodate several hundred people. However, some of the outlying chapels consist of four poles and a thatched covering. Due to the number of chapels and the distant locations, the priest can only visit each chapel about three to four times per year. However, on the first Sunday of each month, the parish has a gathering of all of the chapels to celebrate Mass together. People walk for many miles to participate in this joyful celebration. There are two schools in the area – a primary school for children pre-school to grade six, and a secondary school for grades seven through nine. Both schools are supported by the church. Many children walk for several miles to attend school, most on an empty stomach. Families make great sacrifices to send their children to school. There are no medical facilities in the area. The only medical care is provided by a nurse who came over from Switzerland about fifteen years ago and stayed on to minister to the health needs of the people. 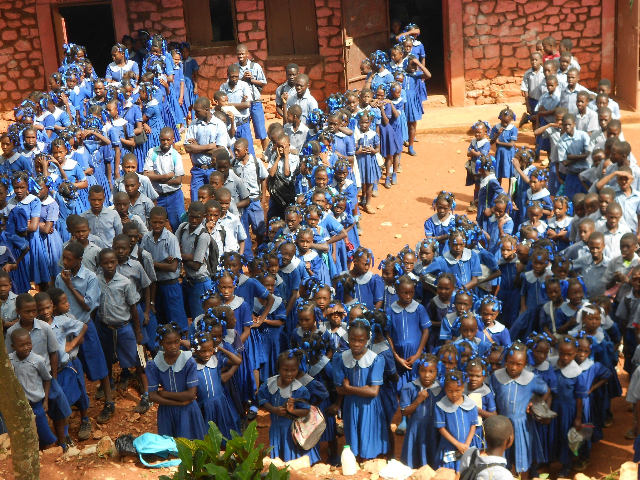 Chenot, Haiti, and St. Isaac Jogues in Baltimore. Let your Holy Spirit guide us in wisdom as we work together to improve the economic well being of the faithful people of St. Anthony’s. Especially in this Year of Mercy, bless the parishioners of St.
Isaac’s with the spirit of generous compassion. Knowing that our Haitian brothers and sisters pray for us daily, allow us to deepen our own spiritual awareness of the Universal Church. Father, it is your will that your children be united in the joy of Christ. Please continue to bless our efforts to feed and educate the children of St. Anthony the Hermit, so they may enjoy a more just and equitable future for their community and their country.